It isolates well and comes with a great accessory package. A Pelican-style case protects everything. " Nuforce HEM2. Great fit, amazing price, and sound worth it at almost any price. Nuforce’s HEM2 is killer from any angle you look. " NuForce delivers with its HEM4 a convincing overall package which could be located somewhere between consumer-and professional equipment. " The HEM6 have met all, absolutely all requirements with the highest brilliance. Heights were reproduced crystal clear without sounding exaggerated or too hard, even if there were a alongside a deep groovy bass. " They sound great, they’re comfortable to wear for long periods of time, and they should last a while. " 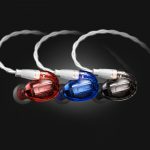 “Clearly, these are the in-ear headphones to get for supreme sound performance. " 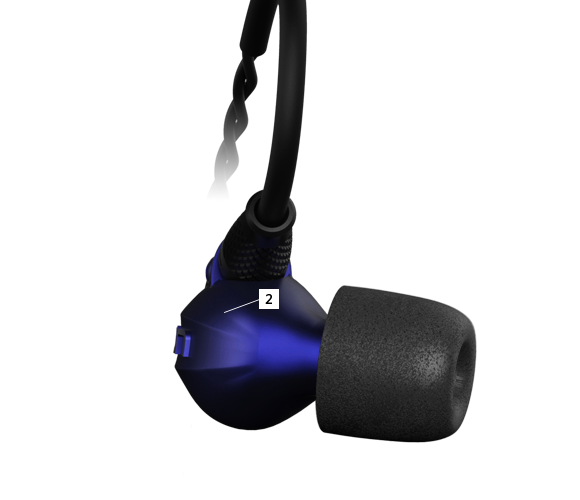 Part of me would like to report that there’s absolutely no reason to pay that much for in-ear monitors, but the HEM8 headphones make a strong case that you really do get a lot more for your money if you’ve got that much to spend. They sound incredible." “They’re for serious listening. If you spend more than a couple of hours a day playing music through headphones, the fact that they don’t cause ear fatigue could make them worth the investment. " Stepping up from the HEM2, we come to the HEM4 double-BA IEM. 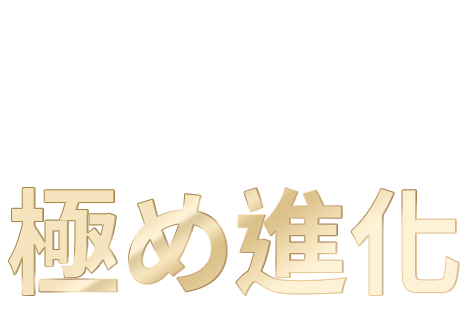 These stick out as the more "reference" sound signature in the lineup. " 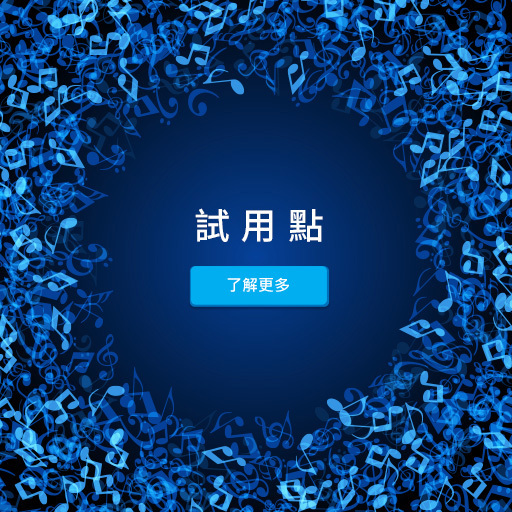 HEM取自Hi-Res Ear Monitor之缩写，并取得了 Hi-Res Audio认证，因此Optoma NuForce HEM入耳监听式耳机系列，正正是针对Hi-Res Audio，所打造的全新动铁单元监听式耳机系列，让音乐不论于音质或高频细节上，都可展示更精密与细致的表现。 "
Optoma's NuForce earphone lineup offers solid options for the serious music lover on a reasonable budget… At normal volumes, the HEM2 delivers a clean, balanced audio experience, and ships with a wide assortment of accessories that puts many competing earphone models to shame. " 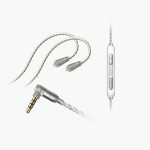 Optoma's NuForce earphone lineup offers solid options for the serious music lover on a reasonable budget. 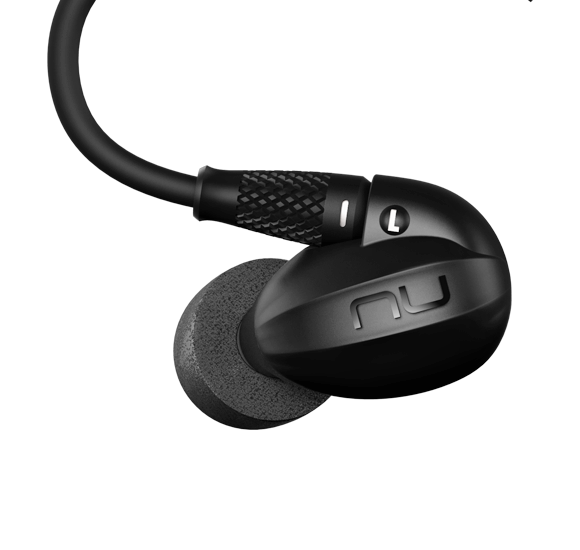 The $199 NuForce HEM2 is an in-canal pair with excellent audio performance geared toward those who want sound approaching flat response, but without sacrificing bass completely. " 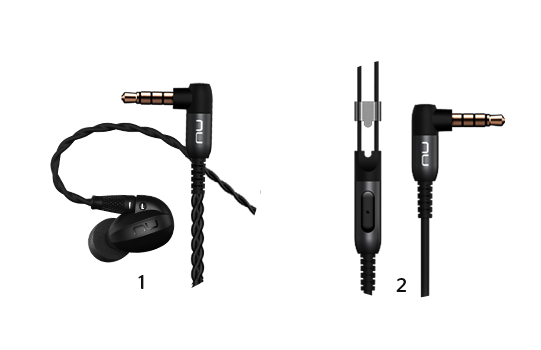 “HEM8 are easily my favourite IEM in the lineup. HEM8 is the clear winner as the most balanced, musical IEM of the bunch. " Stepping up once again, we come to the HEM6 triple-BA IEM. These strike me as a marriage of the HEM2 and HEM4 sound signatures. You get the fuller, warmer bass + mids of HEM2 coupled with the upper end sparkle of HEM4. " 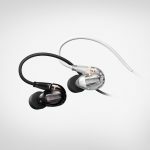 “The mere fact that I really liked them on first listen and was reminded of one of my all-time favorite IEM is pretty damn impressive in my book. "